Can you spot the red cape, red fur or red & white shirt? That’s the challenge for kids this season as they venture on a treasure hunt to search for loveable characters from Captain Underpants, Sesame Street Jr. and Where’s Waldo? They needn’t go very far as everything is contained in the hand-held adventure game. Parent company Identity Games is pleased to announce its 2017 collection of Find It® Games (starting at $19.99) have just arrived on store shelves. These puzzling adventures in a tall clear tube follow the hottest licenses including Captain Underpants, now an animated summer blockbuster from DreamWorks. Based on the children’s books series, this Find It game is filled with items from the whimsical storyline about two fourth graders, Harold and George. I love that they offer these Find It Games for all ages! 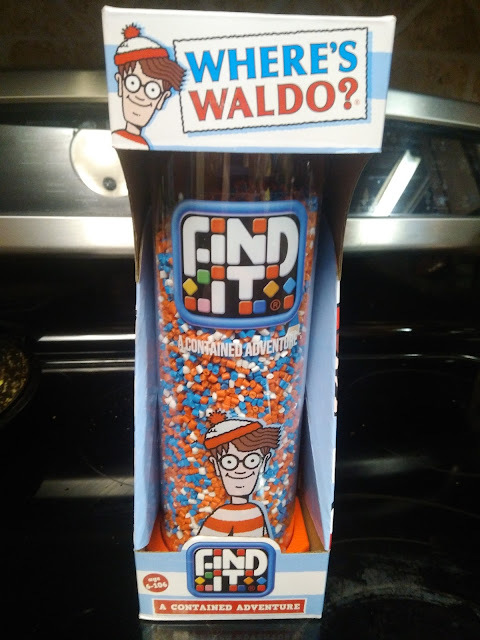 I got the Where's Waldo for my older children and my preschooler LOVES the Sesame Street Jr. Find It game! Big Bird, Elmo and Ernie star in this Sesame Street Jr. Find It game that boasts larger-than-usual pieces. It makes spotting a yellow rubber duckie just a little easier! Cookie Monster, Bert and the rest of the gang are hiding in plain sight. Go find them! 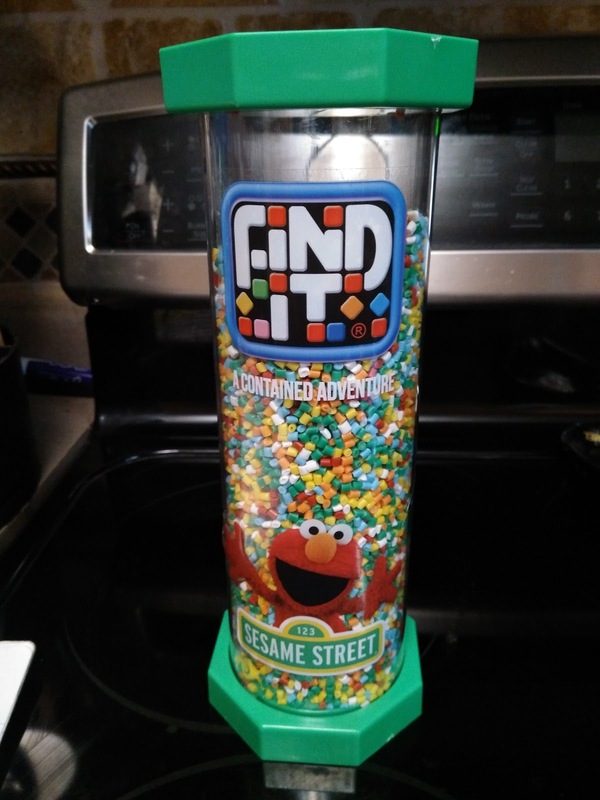 My LOVES Elmo and he likes to find things so I knew this Find It game would be perfect for him. He instantly started finding everything in the game and I like that they list everything in the game right on the top so my son can know what he is looking for! 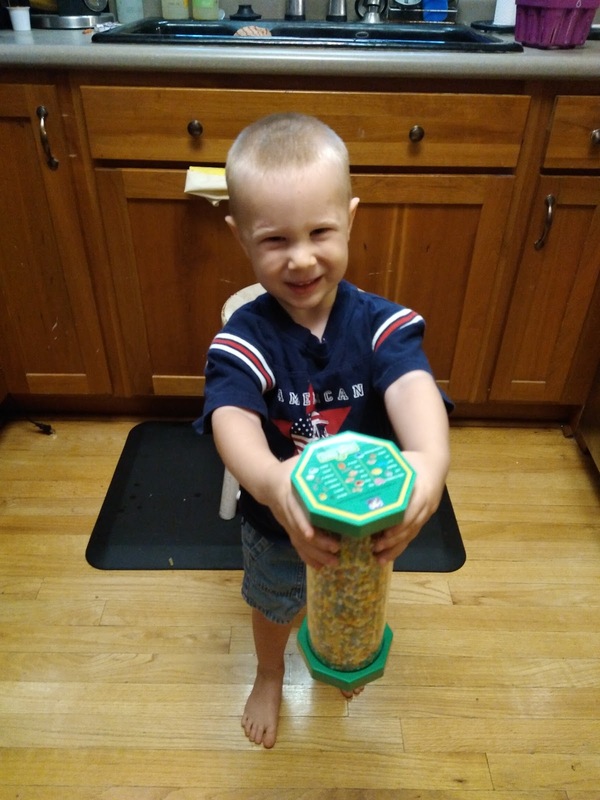 This was great for keeping him occupied in the car on our many trips to the cabin! And for my older school-aged children, I got the Where's Waldo game. 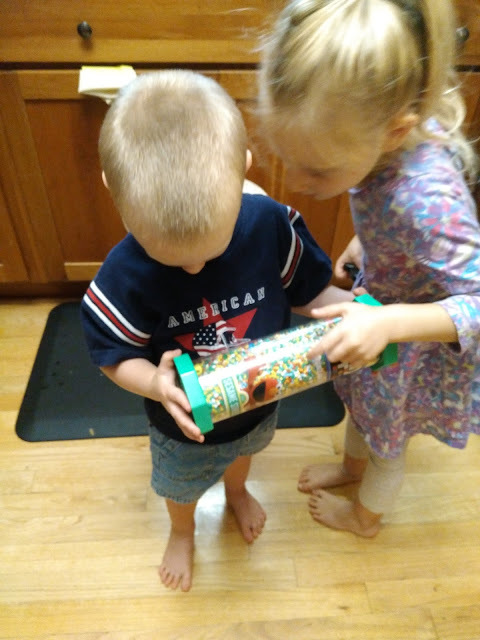 They love the different games they can play with this and it also keeps them busy in the car and at home! Where’s Waldo? already had a reputation for blending into the scenery. Spotting him takes a keen eye. Waldo sports a distinctive red-and-white-striped shirt, knit cap and black glasses. In the newest edition of Find It, search for 40 Waldo items in a sea of colored pellets. If you’re looking for summer toys, travel toys, or educational products, Find It is for you! They really promote concentration and focus and can keep children content and occupied in the car on all your summer road trips! You can purchase all Find It games from their website. Find It Games is generously offering (1) of the three Find Its to a lucky winner!